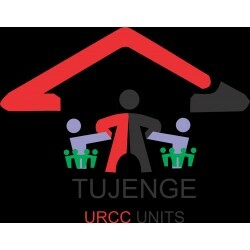 250 million units at fifty Kenyan shillings for development and construction of 100 retail clinical centers in Kenya. 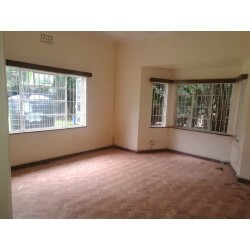 one bedroom house for rent located in nakuru. 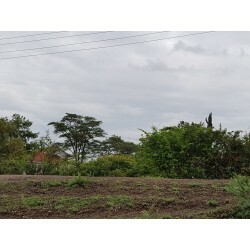 15 acres of land at Githurai. 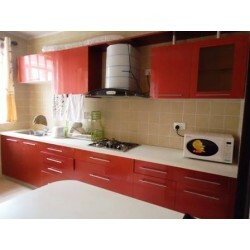 3 Bedroom all en-suite with Dsq in Kileleshwa area. 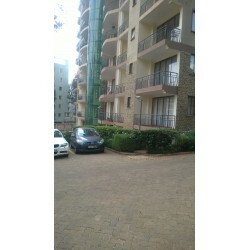 Strategically located in a serene secure environment away from roadside in gated community Kilimani area Riara road 2 min walk to Junction shopping mall. 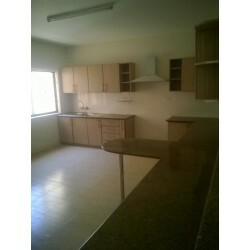 The apartment is very spacious with open plan kitchen. 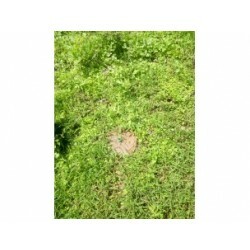 This plot is very fertile, no water logging. 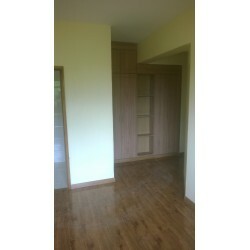 It's approximately one and a half km from the proposed LAPPSET railway line. 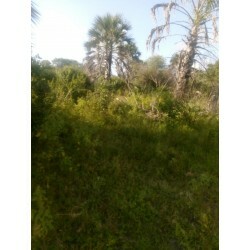 It's near the proposed International Airport about 30km from Lamu port. 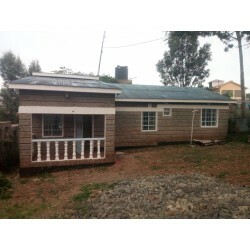 The land is located in Juja, Kiambu County. 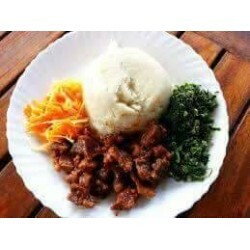 It has all documentation. 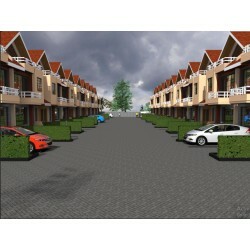 Ideal for commercial developments and residential purposes. 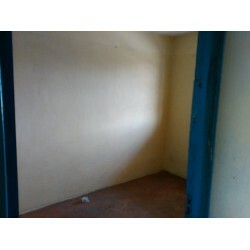 Free site visits ongoing. 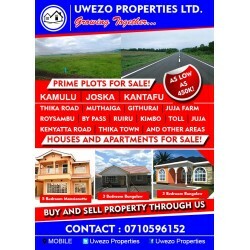 The plot is located along the Thika Super Highway. 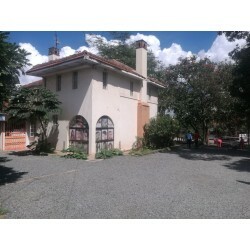 A spacious well furnished house with three bedrooms and access to various amenities. 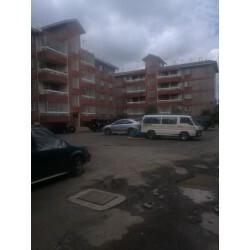 Tendai Ridge is nestled in a quiet, serene neighbourhood off the southern bypass in Thogoto. 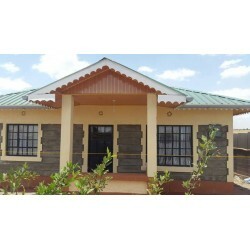 The development is comprises 38, four-bedroom maisonettes master en suite organised into two courts A & B with 12 and 26 units respectively.